Is this command in AIW file still working or not? 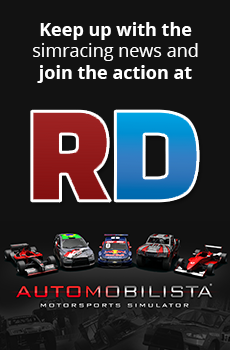 Discussion in 'Automobilista - General Discussion' started by Silvano, Nov 5, 2018.
hoping someone could give a info on that one, maybe someone on the staff ? well i guess nobody cares about it. thank you anyway for looking at my thread. Also Devs are very silent right now (seems they are sorting something big for them). i just hope a dev will see that and could explain. i think if that value is still working, we could fine tune the AI.